The occupants of number 105 are missing from the census. 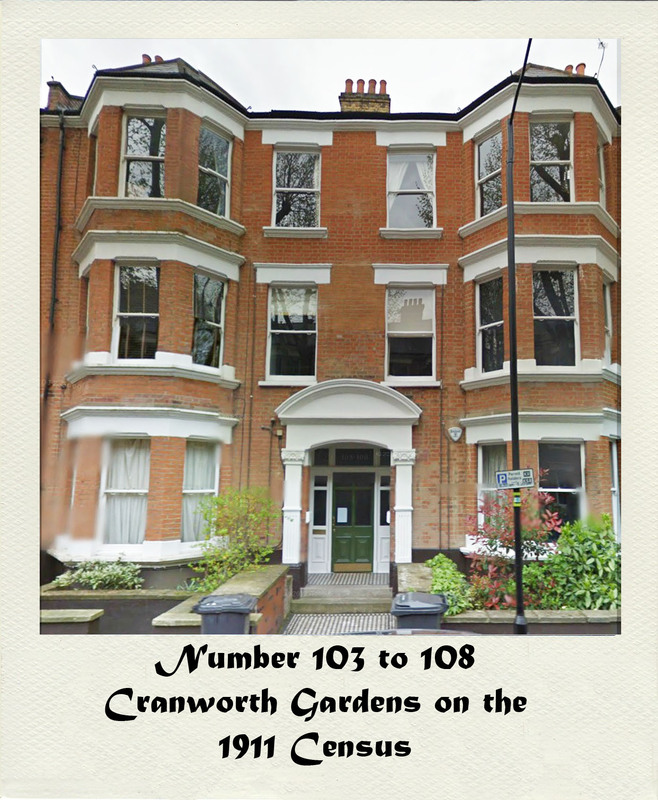 The occupants of number 106 are missing from the census. The occupants of number 107 are missing from the census.